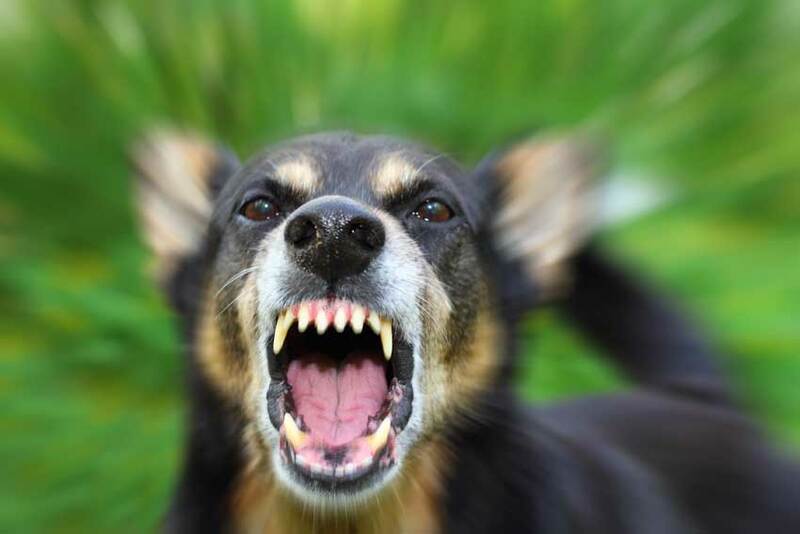 Our dog bite lawyers can help you if you were injured in a Holland dog bite attack. These attacks often result in serious injuries, including lacerations, puncture wounds, nerve damage, and broken bones. Dog bite victims incur hospital and medical expenses for their treatment and often need plastic surgery for scars and disfigurements caused by a bite. Sec. 4-10. Dogs running at large; leash required. No person owning or having charge, care, custody, or control of any dog shall cause, permit, or allow the same to run at large or to be upon any highway, street, lane, alley, court or other public place, or upon any private property or premises other than those of the person owning or having charge, care, custody, or control of such dog, within the city, unless such dog is restrained by a substantial chain or leash and is in the charge, care, custody, or control of the person with the ability to restrain it. Sec. 4-15. Animal biting incident; quarantine; penalty. The police department or animal control officer, upon receiving verified information from the owner, victim, director of the county health department, physician or any other person, that an animal is involved in a biting incident, shall order the quarantine of the animal causing the bite. Upon issuing an order for quarantine the rules provided for in this section for quarantine shall be enforced and every person having actual or constructive knowledge of the order shall obey all requirements of the quarantine. (a) Every animal that bites a human or other animal shall be immediately confined by the owner, who shall promptly notify the police department or animal control officer. The owner shall not permit the animal to come in contact with any other person or animal. The owner shall surrender possession of the animal to the animal control officer on demand for supervised quarantine. Supervised quarantine shall be in the animal shelter, a veterinary hospital or by any other method of adequate confinement approved by the animal control officer. The quarantine period shall be for not less than ten days immediately following the time of the biting incident. A release from quarantine may be issued if signs of rabies have not been observed during the quarantine period. Any costs of such quarantine shall be the responsibility of the owner. (b) If the animal control officer orders quarantine other than supervised quarantine in an animal shelter or veterinary hospital, the owner shall be responsible for confining the animal as designated by the animal control officer so as to prevent further exposure to humans or animals during the quarantine period. (c) All animal bite reports shall be investigated by the police department or animal control officer. Without permission of the animal control officer, a person shall not kill or remove from the county limits an animal that has bitten a human or other animal, or that has been placed under quarantine, except when it is necessary to kill that animal to protect a person or other animal. (d) The animal control officer shall direct the disposition of any animal found to be or suspected of being rabid. (e) A person who owns an animal that has been placed under quarantine for biting a person shall be guilty of a misdemeanor under this section if such animal is found running free during this quarantine period. We do not charge any legal fees unless we are able to get you a Holland dog bite settlement. If you or a loved one has been injured or bitten by a dog in Holland, it is important that you contact our experienced dog bite attorneys today at (800) 606-1717. We will listen to your story and start working on your case immediately.